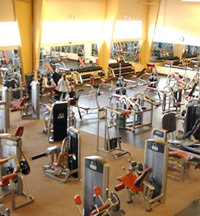 Malibu Fitness was built in 2006 as Connecticut’s only California style fitness center. 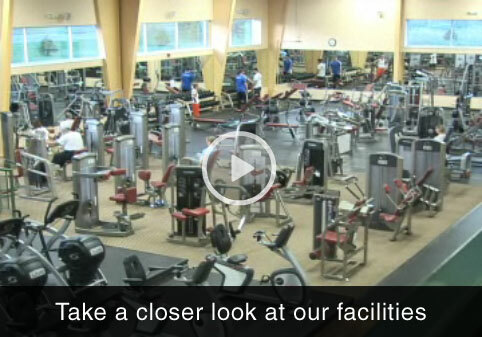 We are a full size gym, measuring at 27,000 square feet. Our facilities are immaculate, our staff is caring. We are endlessly searching for new products to better keep you satisfied. Our facilities our second to none. We take great pleasure in our open and airy space with incredibly high ceilings and superior air-flow. We have a strict schedule for air filtration maintenance in which we constantly change fresh air filters so that any air-born impurities in Malibu Fitness are kept to an absolute minimum. Our fastidious cleaning crew compliments the look and feel ofthe complex by continually reviewing and disinfecting the entire interior of Malibu. From the spotless locker and shower rooms to the comfortable lounge, the entire club is immaculate. We’re also extremely attentive to making certain that all of our high-end equipment is in perfect working order. Cybex, Life Fitness and Star-trac are a few of the companies with which we do business. Please come in and compare Malibu Fitness to any of the competition.